Reblogged this on Alan Tek Chen Blog. Great review. But how does all this make me a better marathon runner? Thanks for your comment. 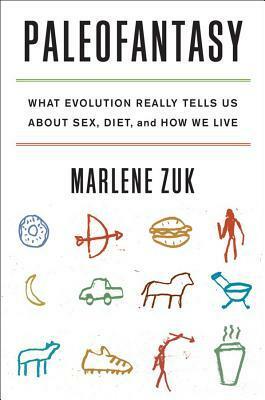 She discusses running in a large section of the book looking at how humans evolved to be able to run long distances. She looks at a number of different anthropologist’s work and experiments. You may find it very interesting. Will it help you do better in your next marathon? Unlikely.